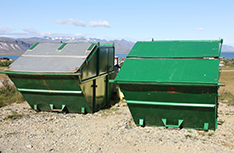 Reliable, efficient, and cost-effective provider of waste containers, roll off containers, and dumpster rentals. Budget Rolloffs LLC - For all your roll of dumpster needs. Budget Rolloffs LLC is Bullhead City, AZ’s reliable, efficient, and cost-effective provider of waste containers, roll off containers, and dumpster rentals. 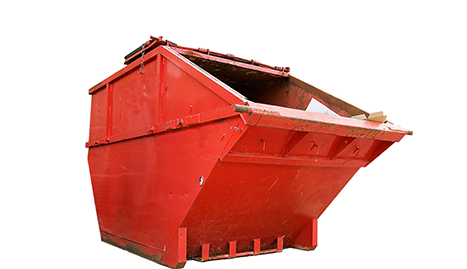 Whether your project is big or small, you can count on us for all of your roll off dumpster needs. When you need to get rid of a major mess, our container delivery team will have a dumpster wherever you need it, whenever you need it. 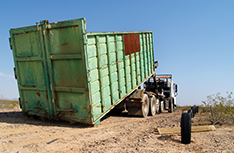 Our containers and dumpsters are perfect for general clean up, construction clean up, demolition clean up, special events, landscaping, and concrete or asphalt collection. 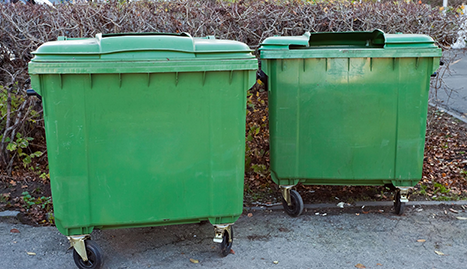 Budget Rolloffs LLC can provide you or your company with the roll off dumpsters that make post-project clean up a breeze. 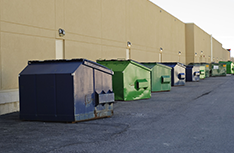 No matter how large or small your project is, you can rent dumpsters or rent containers from us and our container delivery experts will bring the trash dumpster you need. When clean up is complete, our dumpster delivery team will return and haul off the trash container. Leave the waste containers to us. No matter what the size may be, we have the trash container for all of your roll off dumpster needs. 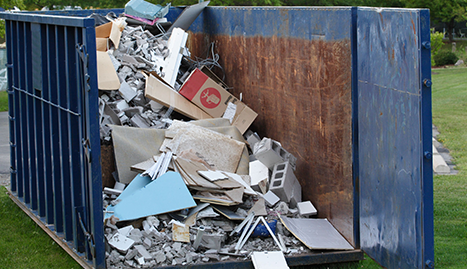 Contact us today to get roll off dumpster delivery that will make your next project clean up hassle free!